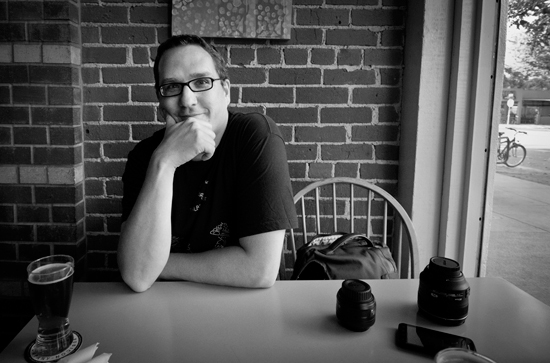 Today is also the birthday of Brian Stechschulte, former executive director of the San Francisco Brewers Guild, who then worked for Speakeasy Ales & Lagers as their Public Relations & Media Director for a time, but since late 2017 has been the Director of Marketing for Drake’s Brewing. I’m just guessing at Brian’s age, but by my reckoning he’s got to be about 40 this year. 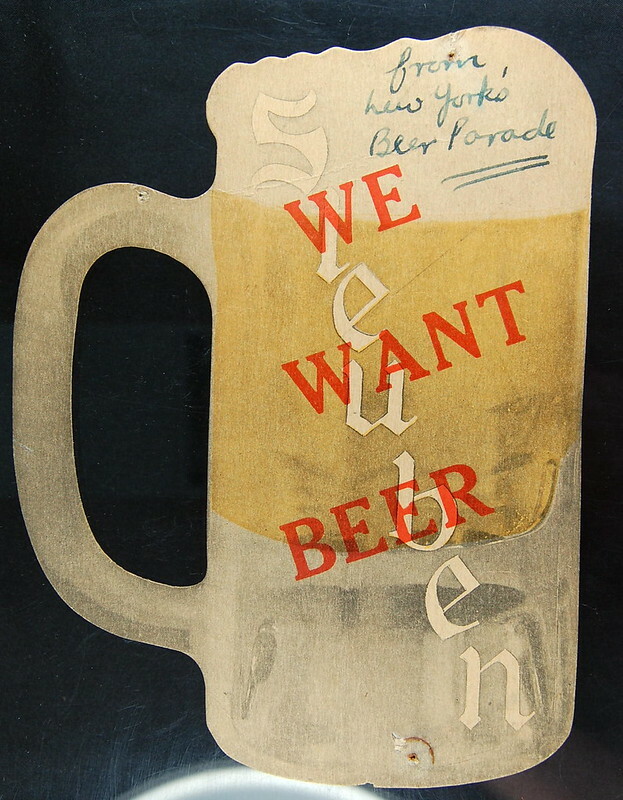 In addition to his regular work, he also writes online at All Over Beer and Bygone Beer. 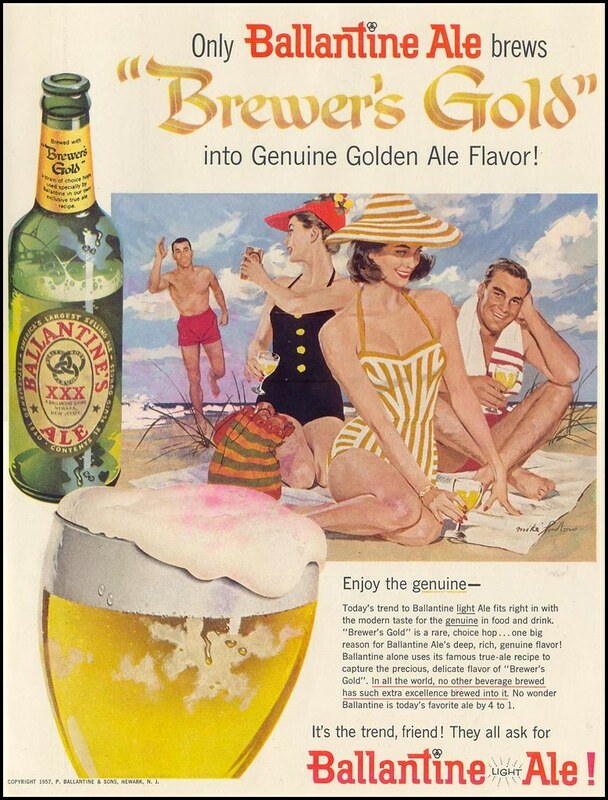 Brian’s a terrific ambassador for beer and a great addition to the industry now that’s a working stiff. I think of him as a kindred spirit. Please join me in wishing Brian a very happy birthday. 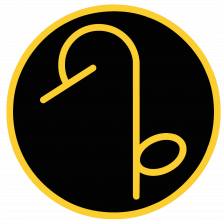 Brian’s profile picture, used without permission but begged for here in the hopes that in the spirit of its use will be granted magnanimously. 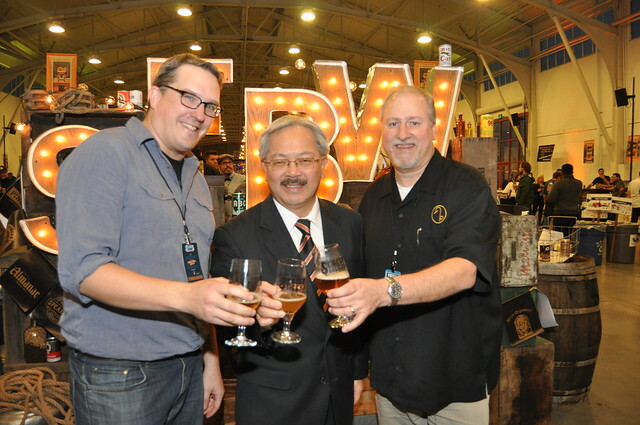 Brian and me with San Francisco mayor Ed Lee at the SF Beer Week opening gala two years ago. 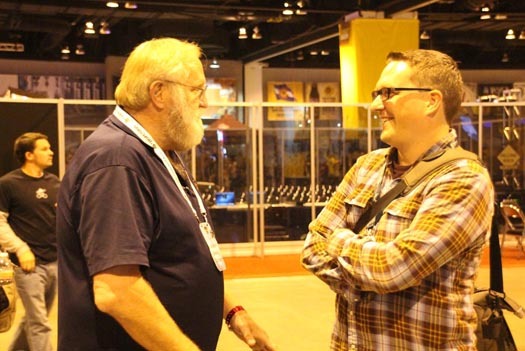 Bob Brewer, from Anchor Brewing, with Brian at GABF a couple of years ago. Brian after grad school graduation in 2003. Notice the can of beer he’s drinking. 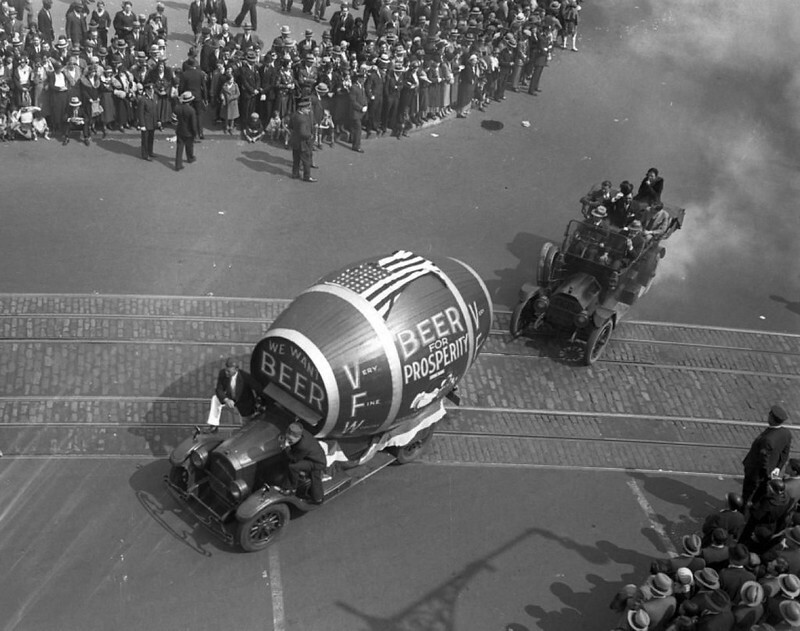 You’ve undoubtedly seen the photographs or men marching through the streets carrying signs that read “We Want Beer.” The parade, held on May 14, 1932, was organized by the city’s mayor, Jimmy Walker, and was originally called the Beer for Taxation march, although it quickly became known more popularly as the “We Want Beer!” parade. 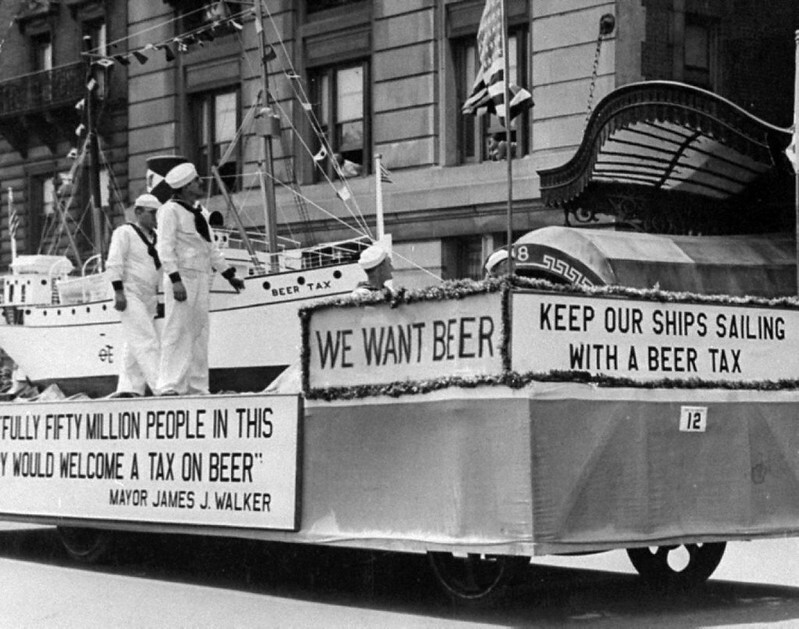 Mayor Walker was a flamboyant showman, but prohibition was also making life difficult for New Yorkers. 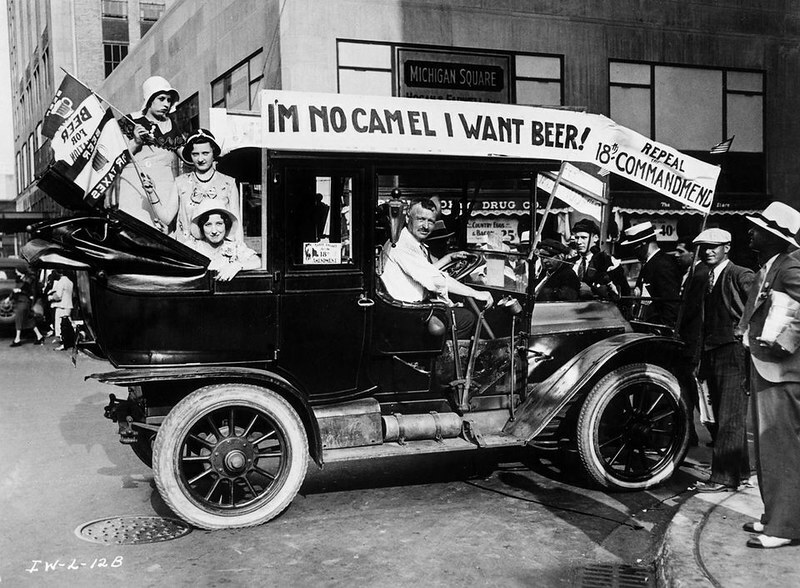 The criminal element took over the sale and distribution of illegal alcohol and something like 400 murders each year were attributed to bootleggers and gangsters in New York. And the increased crime was harder to combat because of the city’s lost revenue from various alcohol taxes, which forced the mayor to dramatically reduce both his police and fire departments. 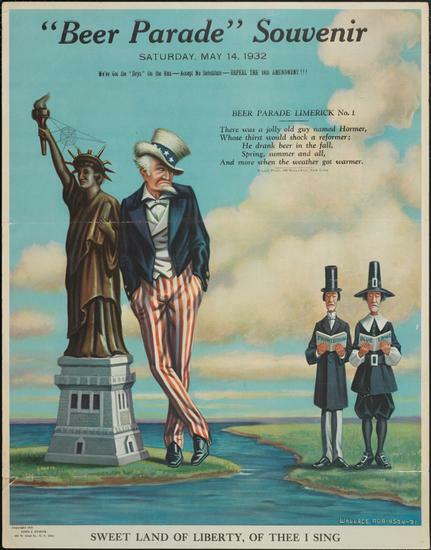 There was also rampant unemployment as the nation was in the throes of the Great Depression. 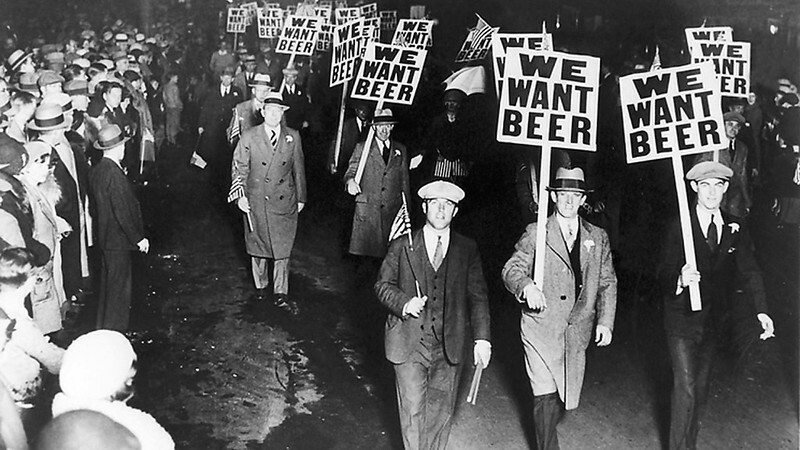 This is the iconic photo of marchers in the We Want Beer parade. 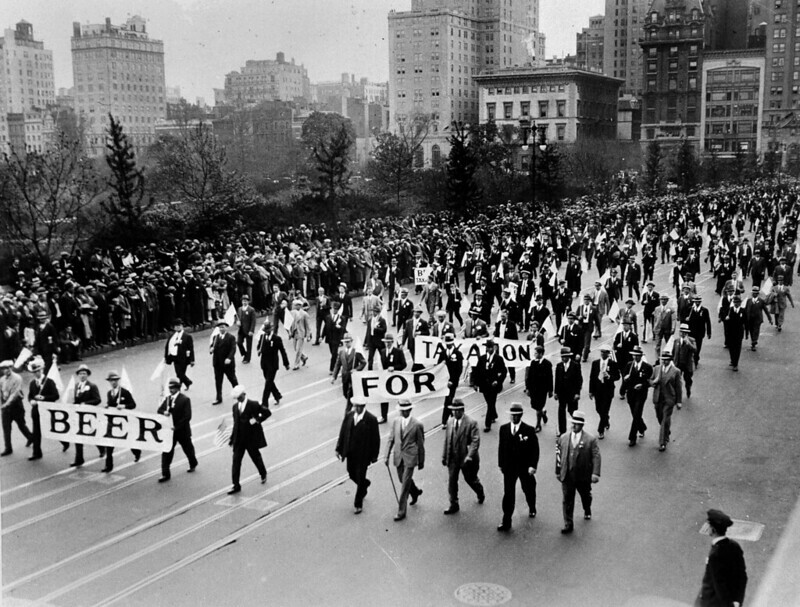 The photo above shows marchers at night, which may be surprising, but the parade actually lasted all day long, and continued into the evening. 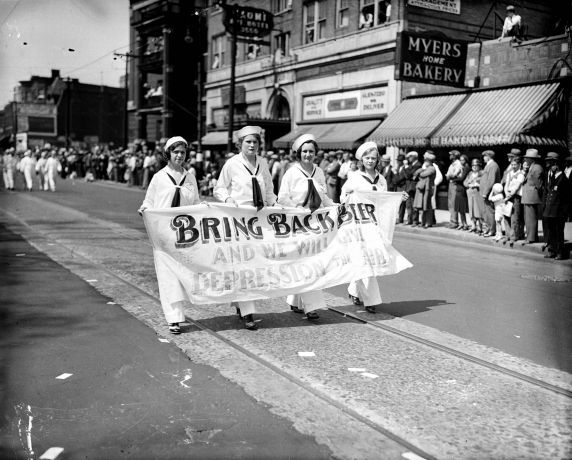 The parade began down Fifth Avenue from 80th Street in Manhattan, “with picket signs, in costume, and cars festooned with slogans. 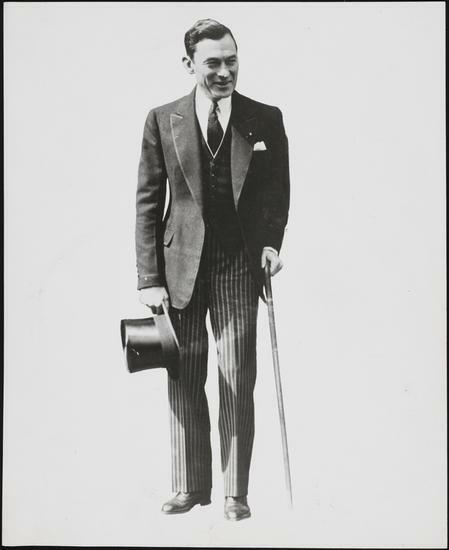 The marchers went west on 59th Street and back north on Central Park West, parading into the night,” with Mayor Jimmy Walker, “dapper in his derby and suit (and about to be brought up on corruption charges before resigning as mayor), led the procession.” Within the month, other cities held similar parades. When Congressman Emanuel Celler heard about the event, he said he’d come and bring a bunch of friends. You’d be able to pick him out in the crowd by the two signs he’d be holding: “Never Say Dry” and “Open the Spigots and Drown the Bigots.” The Veterans of Foreign Wars, the American Legion and the Grand Army of the Republic (a group of Civil War veterans) also turned out to march in the parade. Students and society matrons also joined the fray. They even created a souvenir program for the parade. 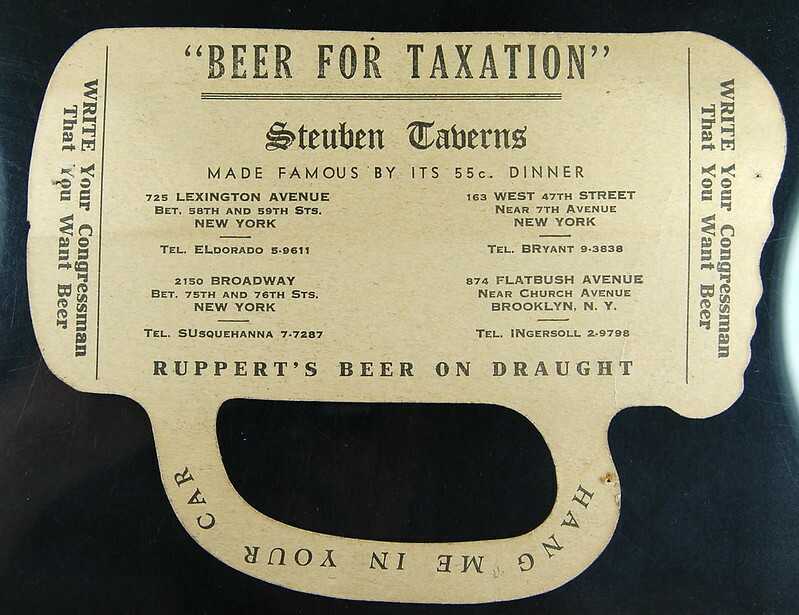 And Steuben Taverns created a hanger to put on your car’s rear view mirror. And to get a sense of the parade itself, here is a video from the event. 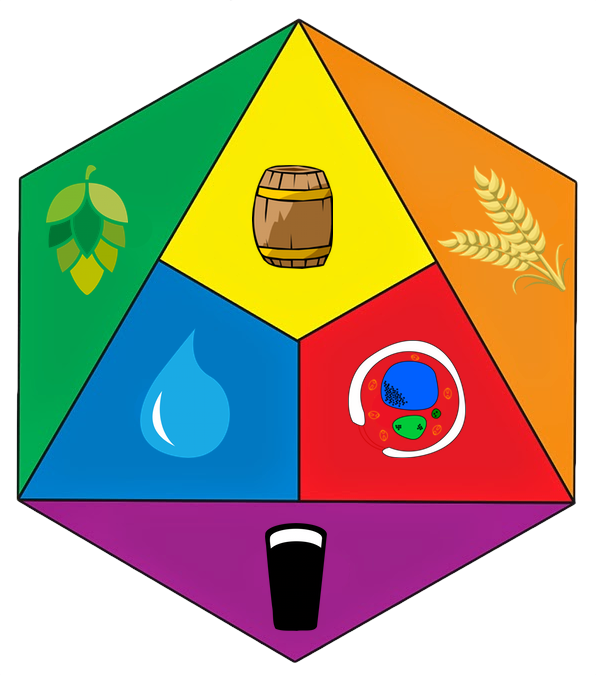 Today is the 58th birthday of Dan Carey, the mad alchemist brewer of New Glarus Brewing. 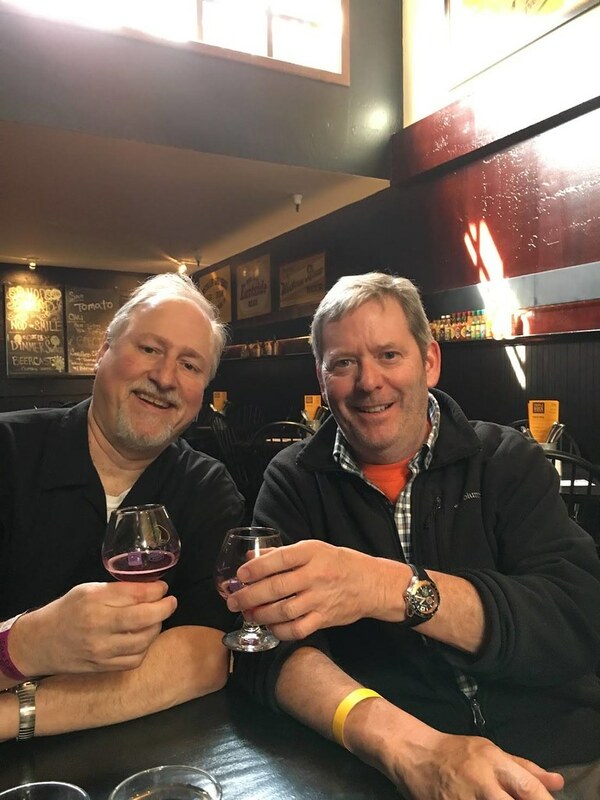 I first met Dan at Hop School in Yakima, Washington many years ago, but I’ve been enjoying his beers far longer than that. 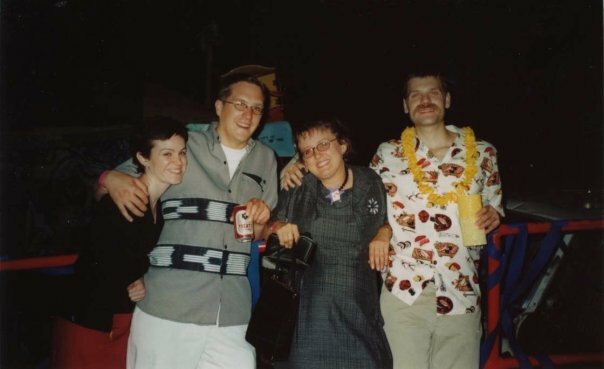 He’s a fellow lover of brewing history and a terrific person, as well as one of the industry’s finest brewers. Join me in wishing Dan a very happy birthday. 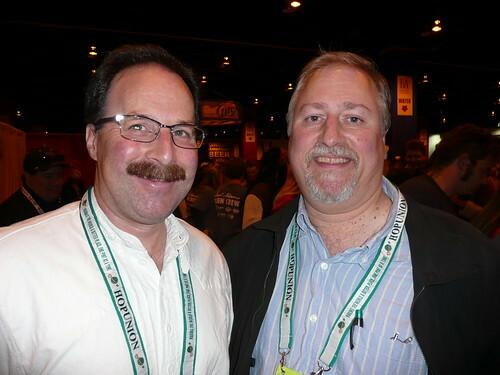 Dan and me at GABF in 2010. 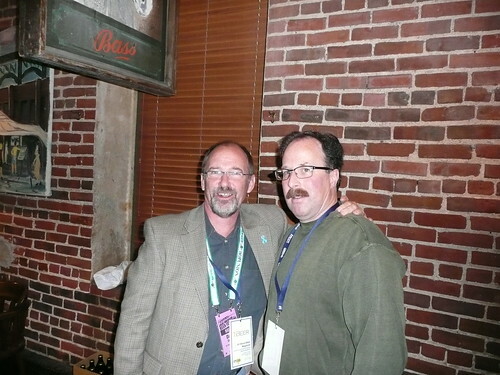 Two Dans: Daniel Bradford and Dan Carey at the Rare Beer Tasting 2009 at Wynkoop. 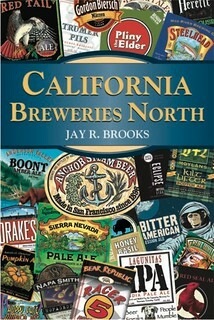 Today is the 58th birthday of John Martin, one of the founders of Triple Rock Brewery & Alehouse in Berkeley. 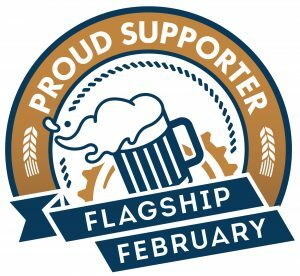 John, with his brother Reid, started on of the first five brewpubs in the U.S., and the only one that’s still owned by the same family that founded it. John also owns Drake’s Brewing and the Jupiter Taproom, too. 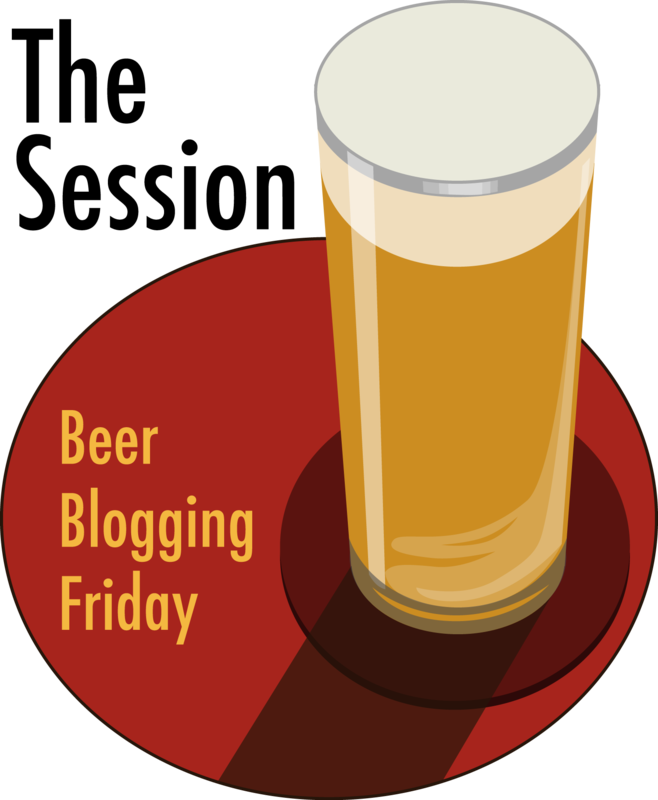 He’s active in the local beer community and also with the CCBA, plus he’s a great guy with a very distinctive laugh. Join me in wishing John a very happy birthday. Me and John last year at Sour Sunday. 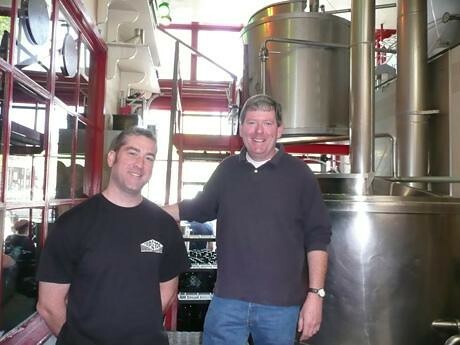 Christian Kazakoff, former brewer at Triple Rock (now at Iron Springs) with John during the 2008 Firkin Fest. 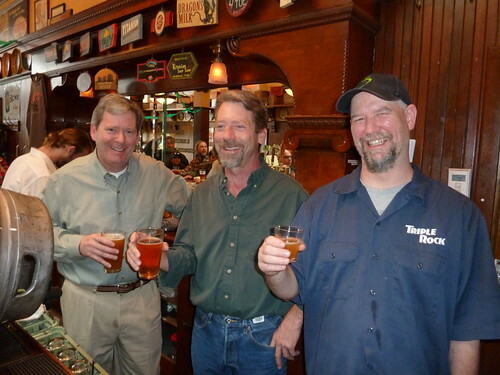 John, with his brother Reid, and Triple Rock brewmaster Rodger Davs at the brewpub’s 25th anniversary. 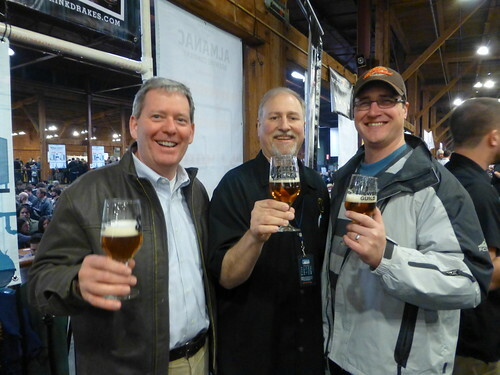 John, me and Peter Hoey at last year’s opening gala for SF Beer Week. 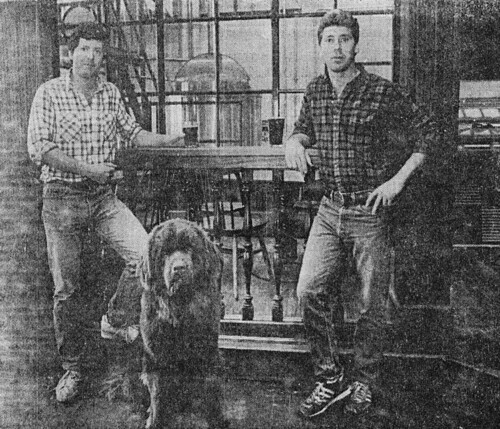 John in the brewhouse with his brother 26 years ago, on opening day.